Seamlessly Looping Background ‘Kaleidoscope 8’ by downloops.com. This is full resolution freeze frame still image number 1 from the original video loop. Seamlessly Looping Background ‘Kaleidoscope 8’ by downloops.com. This is full resolution freeze frame still image number 2 from the original video loop. 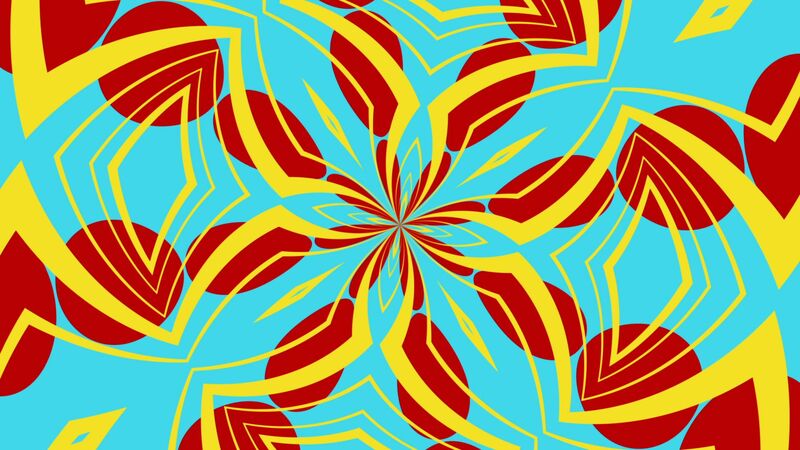 Seamlessly Looping Background ‘Kaleidoscope 8’ by downloops.com. This is full resolution freeze frame still image number 3 from the original video loop. A fun video background. 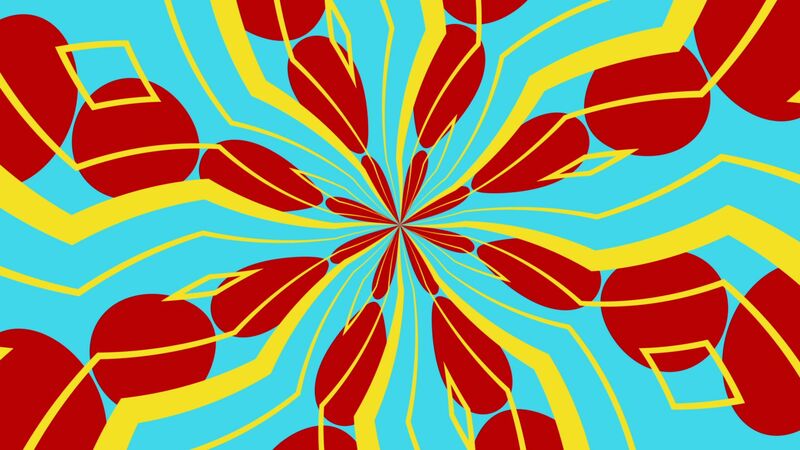 Flat colors and plain shapes form a graphical yet vivid seamlessly looping animation. 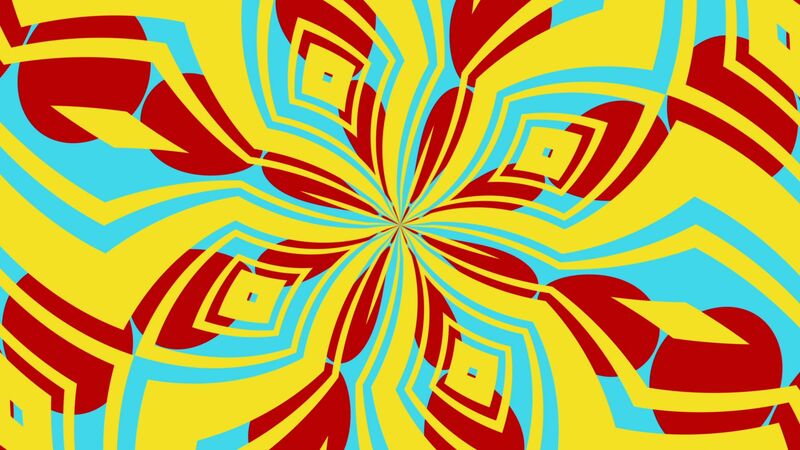 A close relative of this loop is called Kaleidoscope 9.